Throughout these last few years we've featured as many of the retro inspired game jams as possible, from the Speccy Jam to the very latest GBJam 4. Each of these gave people around the world the opportunity to create any game they wish, as long as it fits the specific system criteria set by the competition creators. 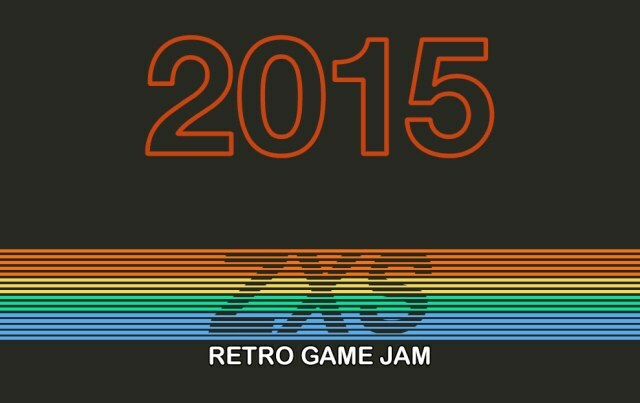 Today's game jam called '2015 ZXS Retro Game Jam' (#ZXS2015 for short), is a homage to the great ZX Spectrum and as such games created must follow the rules of the system design specification such as being created in basic. Also as a huge pull in for developers, the winner will have their game published as a limited physical tape edition, sold world wide with printed cover and all, which must be an awesome feeling being able to see a tape sold across the world as if the 80's was back in fashion! As for the start date, submissions are open from Friday at 12:00 AM to Sunday at 12:00 AM, so you've only got 48hrs to achieve this, of which I can't to see the end result.